Shabbat at Temple Isaiah is a time for prayer, reflection, and community. At Friday evening services we often have guest speakers on topics of interest to both the Jewish and wider communities. A Kabbalat Shabbat service is held on the 4th Friday of each month. 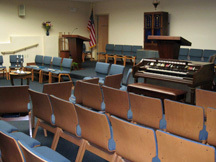 These services are frequently followed by a congregational dinner. Shabbat services during the summer months are more informal, and are often led by congregants. But no matter the time or season, services are lively and informative. 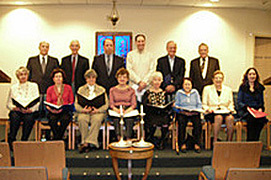 Our Members’ Choir sings at selected Shabbat services throughout the year.